Philipp Plein is coming for Puma! Earlier today, the designer launched a new marketing campaign on Instagram with the slogan “Don’t Be a Puma, Be a Tiger,” offering a 50% discount on all new Plein Sport collection pieces when customers send in a pair of Puma shoes. The rule of life is simple: Hunt or get hunted……….BE A TIGER ! Plein launched the promotion after Puma won an injunction stopping him from selling much of his Plein Sport collection in Germany, where Puma is based. At issue in the case was Plein’s logo, which features a leaping tiger similar to Puma’s own iconic logo. 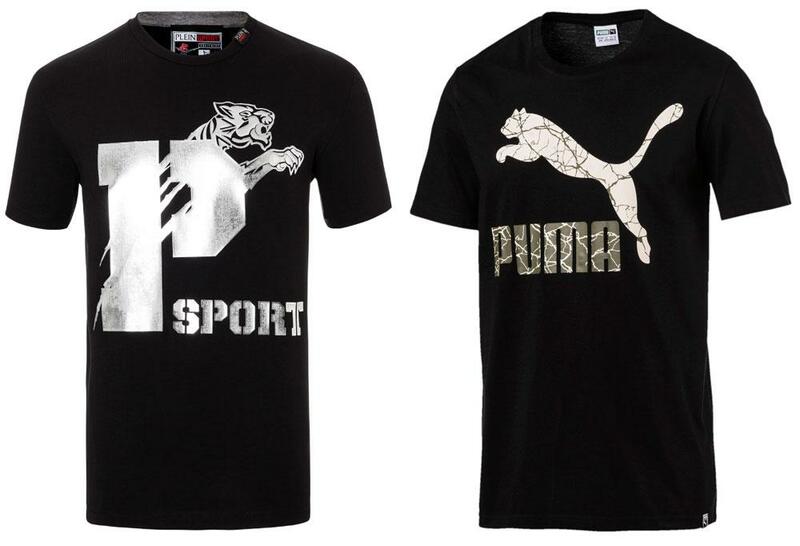 “At the end of 2017, we found out that he had started the new Plein-Sport line in which he reproduced this particular cat on T-shirts, hoodies, shoes and so on,” said Neil Narriman, Puma’s head of intellectual property, in an interview with Reuters.